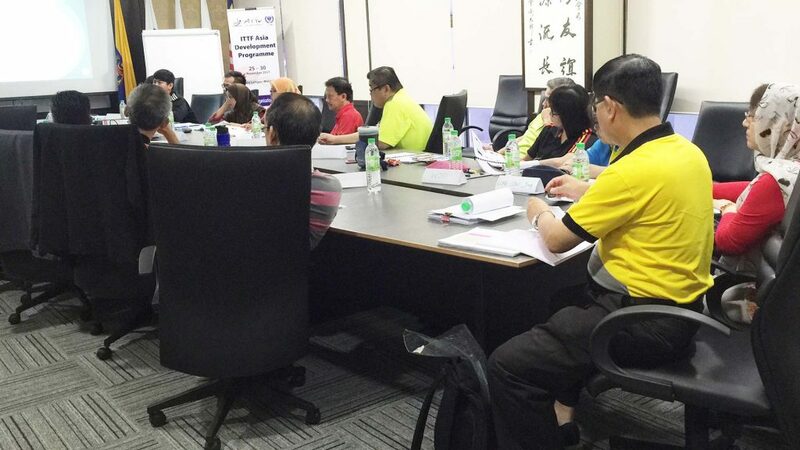 Organised under the auspices of the ITTF Development Programme, commencing on Saturday 25th November and concluding on Thursday 30th November, the Malaysian capital city of Kuala Lumpur was the home for a match officials training course. 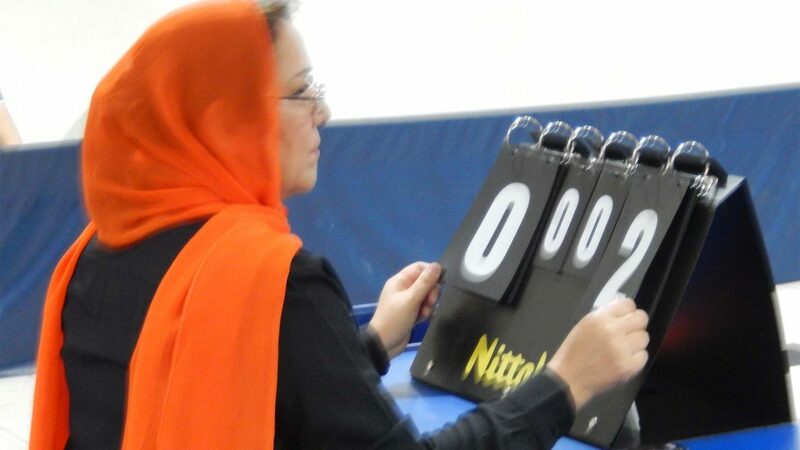 A total of 18 students participated, nine women and nine men; the group including umpires from local, national level to International Blue Badge Umpires level. 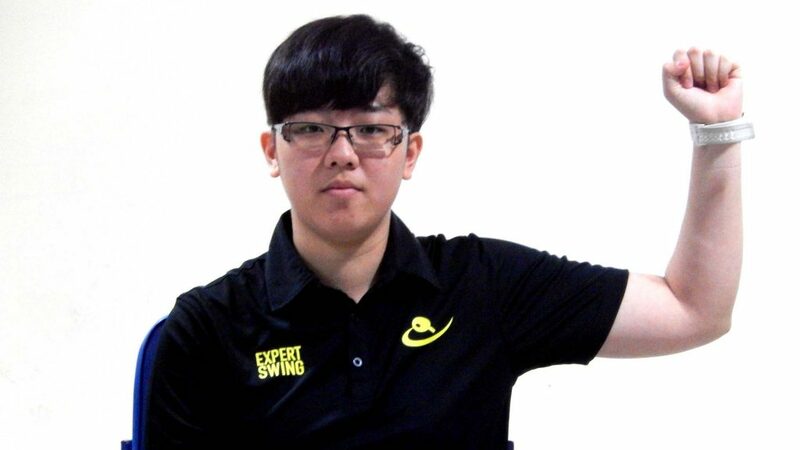 Notably, the experts on duty were China’s Professor Zhang Yingqiu, from the Beijing Sport University and Hong Kong’s Cindy Leung, a member of the International Table Tennis Federation’s Umpires and Referees Committee. 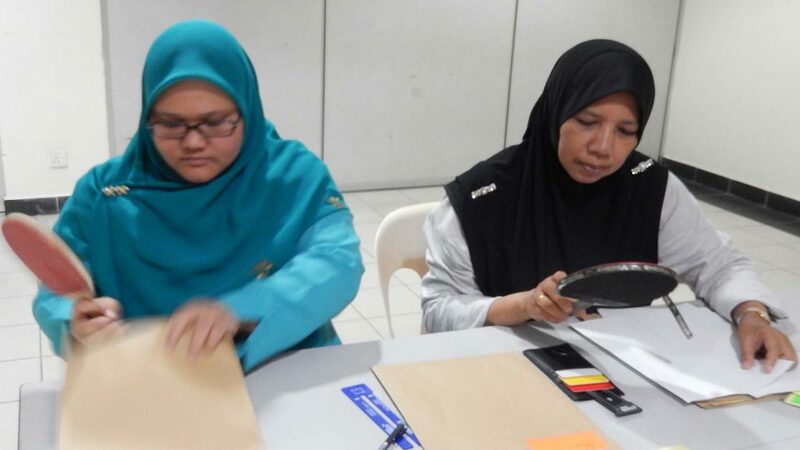 The programme contained three aspects for match official training, an International Umpires Preparation Course, Basic Referees Course and Tournament Organisation Course. 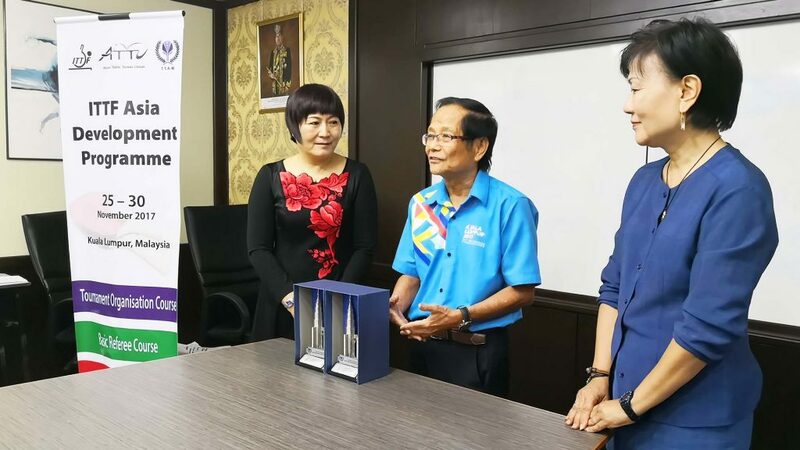 Present was Chan Foong Keong, the Honorary Secretary of Table Tennis Association of Malaysia, the man who had played major roles in the staging of the World Team Championships in 2000 and 2016 in Kuala Lumpur and has been instrumental in organising a group of competent match officials. Everyone responded in a positive manner; a response which delighted Zhang Yingqiu. Equally the response from the students was most enthusiastic. Likewise those with less experience responded in an upbeat manner. A most successful course, the efforts of Zhang Yingqiu and Cindy Leung well received.